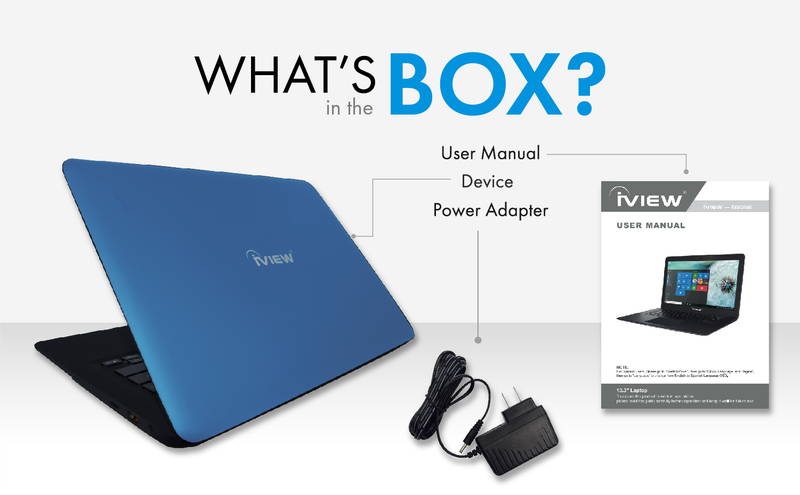 Bring your laptop everywhere, now with the iView 1330NB. The 1330NB is a portable laptop computer that you can conveniently carry around anywhere. It features a 13.3"high-resolution screen, compact enough to conveniently bring wherever you go. The 1366 x 768 high-resolution screen brings vivid colors and clarity when it comes to viewing content on your laptop. The iView 1330NB delivers powerful performance with the Intel Atom's Quad Core Cherry Trail 1.44GHz Processor. 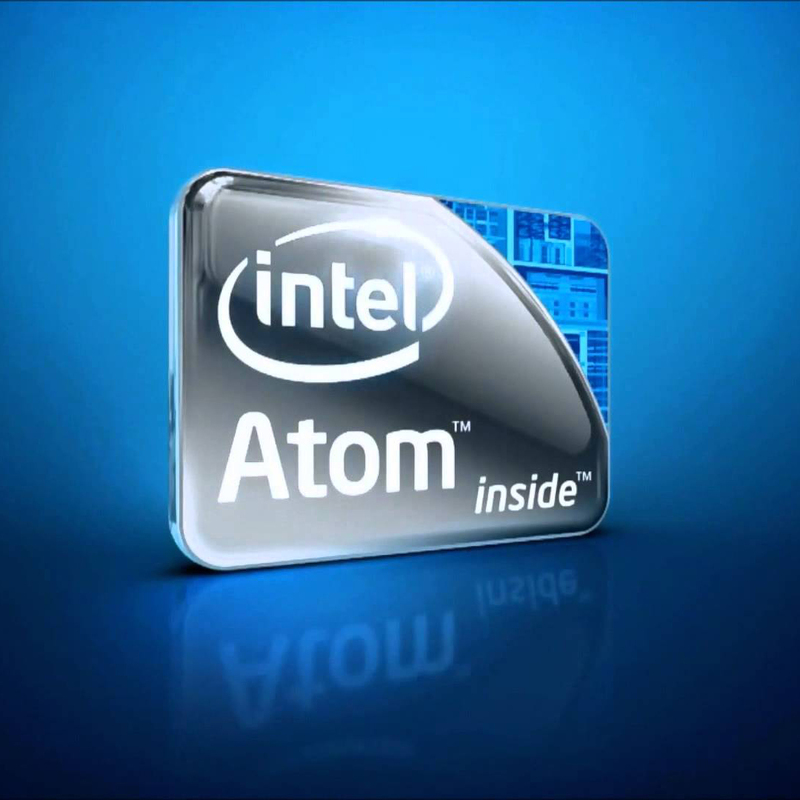 The Intel Atom is a 64-bit quad-core processor that delivers crystal clear graphics, optimum CPU performance and a long battery life, perfect for the ideal laptop experience. Running on Windows 10 offers a variety of options of multitasking. Use your Microsoft account to sign into your PC to sync your applications across all your devices. This also allows you to access your favorite apps and even view, edit and save your photos and documents. Access OneDrive, a free online storage space built into the Windows 10 system. Save documents, photos and more onto your OneDrive and access them at any time on all your Windows 10 devices. Even use OneDrive to backup up your laptop in case you were to ever lose any data. With multiple USB ports to choose from and a Micro SD card slot, you'll be able to connect USB flash drives, USB media card readers and even an external hard drive to 1330NB for extra storage. Take advantage of up to 128GB of additional storage with a Micro SD card, so you'll be able to download all your important media, without worrying about running out of space. The 1330NB package includes a brand new 1330NB unit, a power adapter and a user manual.